The team in the R&D lab at Graphite Design Japan went all out when designing the new Graphite Design MAD wood shafts. A challenge was issued to them to design a shaft that would alleviate the ill-fated golf ball flight issues that results in a lack of Maximum Accuracy and Distance. Accepting the challenge, they went to work in an effort to develop a cure. 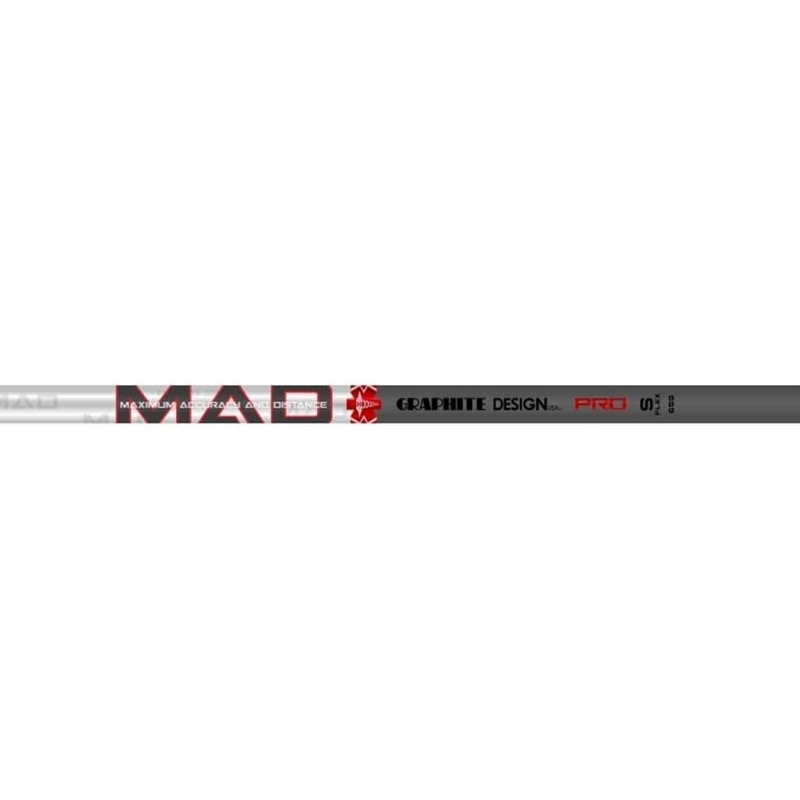 The new Graphite Design MAD shaft is their response. The club has a good weight and feel. The face is a little shallow, but overall I am pleased.